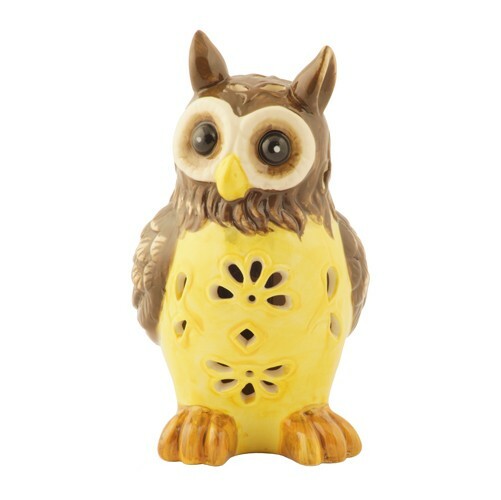 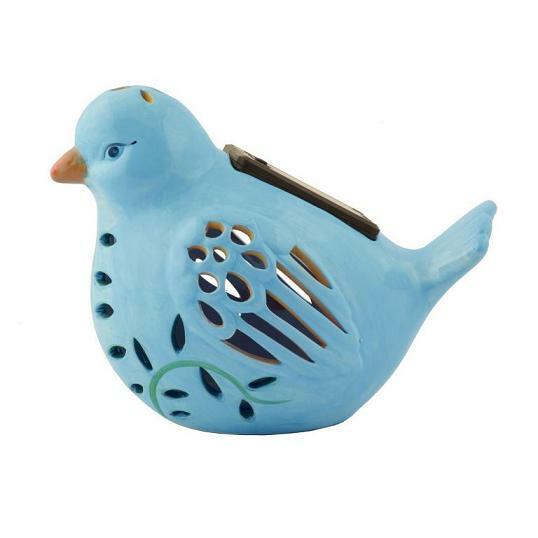 Add one of these adorable solar color changing figurines to you flowerbed, garden or any favorite outdoor setting. 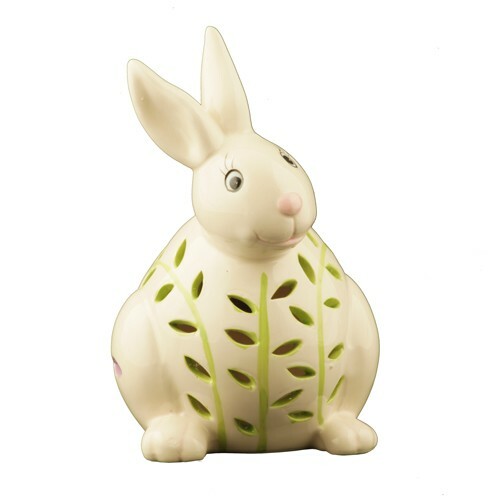 Each hand painted ceramic figurine has a cutout pattern that is illuminated by color changing LED’s at night, the light is emitted from each cycle through a brilliant color-changing spectrum. 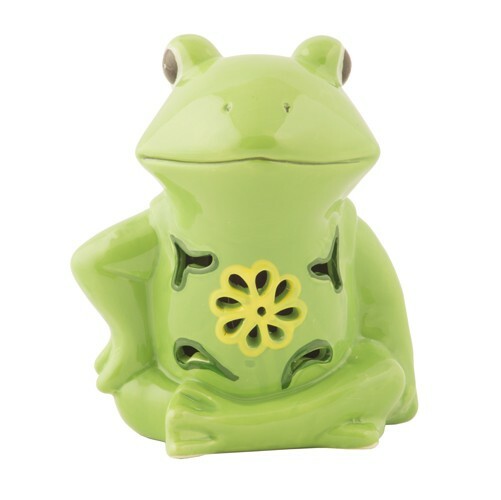 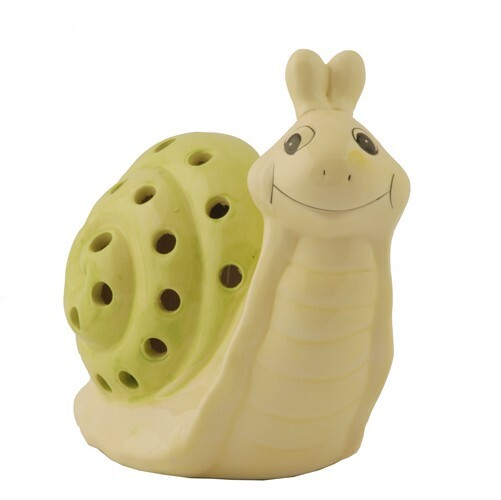 Choose from 6 different styles (frog, rabbit, snail or owl). 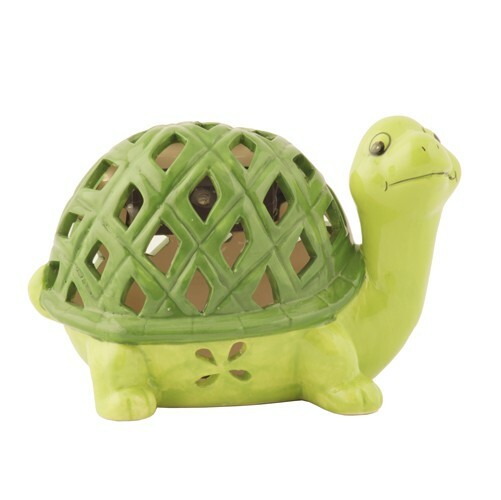 Great addition to any flowerbed or garden decor.